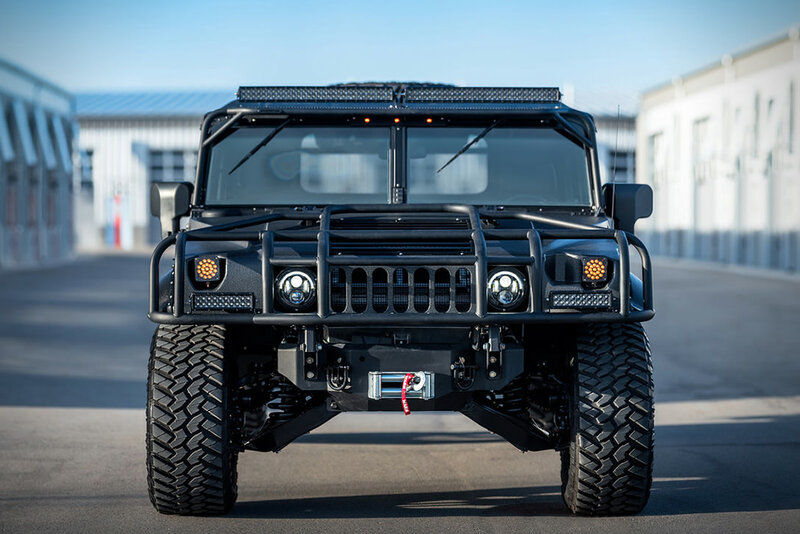 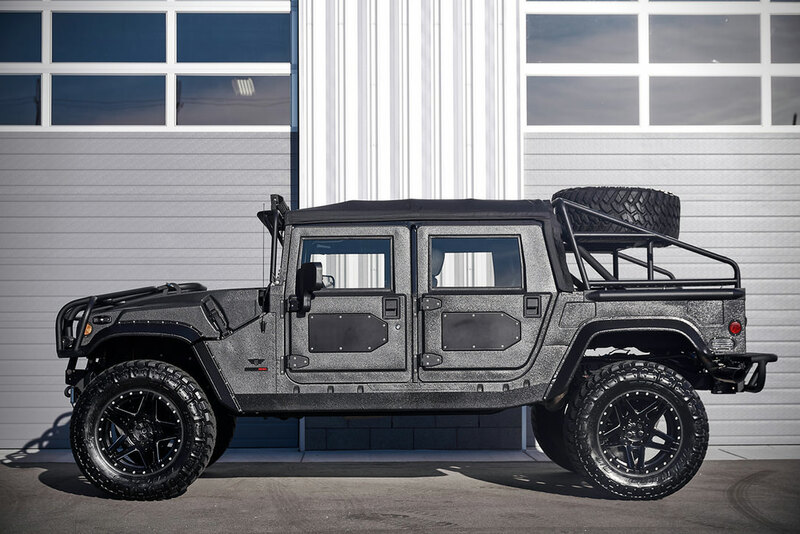 The original Hummer H1 was produced from 1992-2006, but Mil-Spec Auto unveils the latest version, called the “Launch Edition #001 Hummer H1.” Unlike its predecessor, this one is powered by a hand-built, 6.6-liter turbodiesel LBZ V8 engine that generates 500-horsepower and 1,000 foot-pounds of torque, mated to an off-road suspension and Nitto Ridge capable of going anywhere. 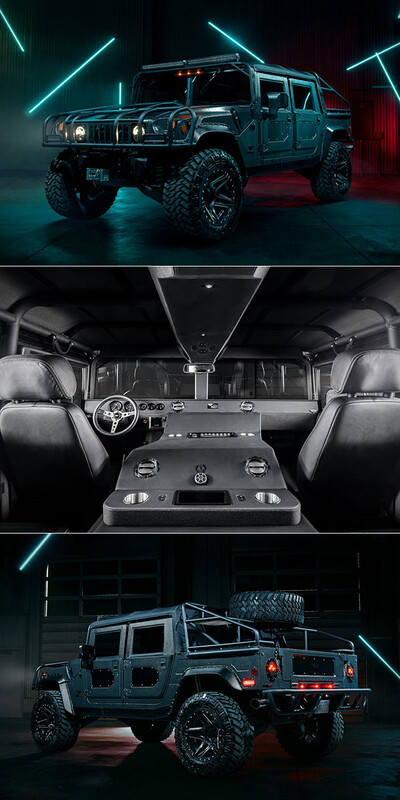 Continue reading for more pictures and information. 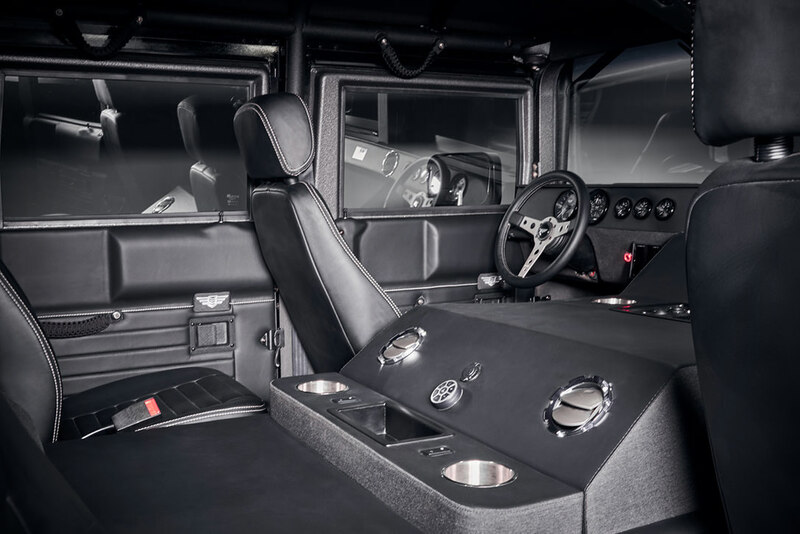 “But the sheer capabilities don’t come without a measure of comfort, as evidenced by the in-house developed custom interior done up with marine-grade leather, water-resistant duck canvas, paracord safety grips, a JL Audio premium sound system, LED interior lighting, and a host of bespoke options,” reports Hi Consumption.